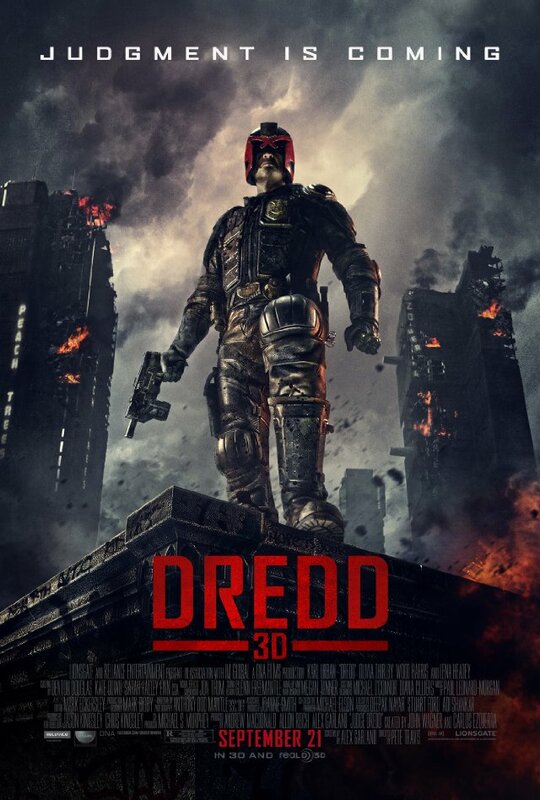 Fun despite its flaws, DREDD gets the Modern Myth Media podcast treatment from the Lady and my fellow Gentlemen and me. Click the poster to give it a listen! Emilia Clarke out of the running for CAP 2’s leading lady?